Looking for a glazing contractor in the Torfaen area of South Wales? Look no further. For over 40 years, Pontypool Glazing have been meeting the needs of our customers on time, on budget and to the highest professional standards. 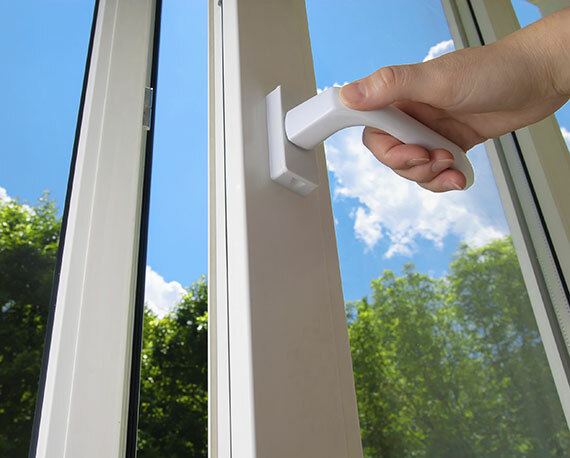 In addition to glass and glazing services, we also specialise in the repair and replacement of windows and doors, supply and installation of domestic/office shutters and more. Whether it's installing a small panel of glass or a complete shop front, we can help. 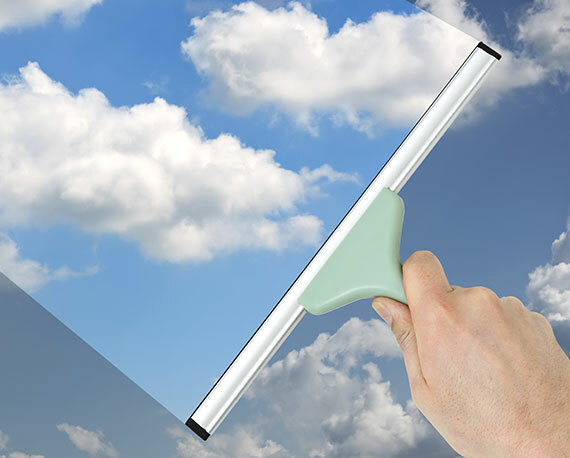 We even supply and fit mirrors and window films. Spruce up your property with replacement doors and windows in a choice of styles and colours, with or without installation. If it aint broke, don't fix it - but if it is broke, call Pontypool Glazing! 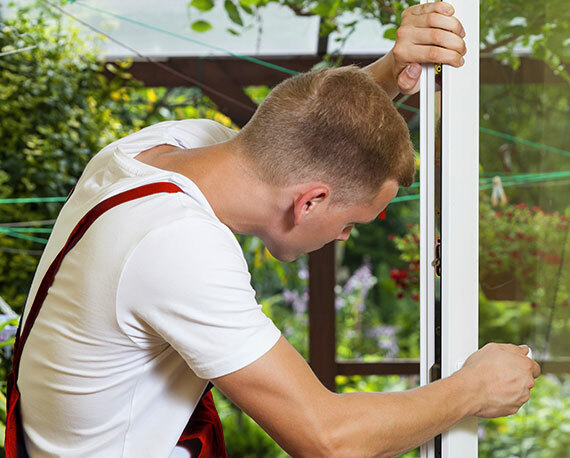 We can repair your windows and doors quickly and efficiently. We also provide a boarding-up service within Pontypool and the surrounding areas, making your premises safe and secure for your peace of mind.